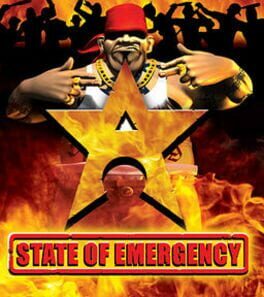 In State of Emergency, the player can choose from one of five different characters: Spanky, an ex-gang member; McNeil, a disgruntled ex-cop; Bull, a criminal in prison; Libra, a lawyer; and Phreak, an orphan. 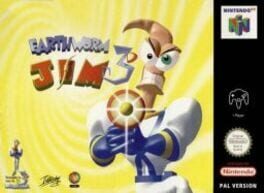 The player must complete a variety of missions, ranging from Rescue missions to "Kill This Person" missions to "Blow Up This ..." missions. The player has many different weapons at his or her disposal, including shotguns, machine guns, pistols, knives, rocket launchers, tear gas launchers, flame-throwers, gatling guns, pepper spray, molotov cocktails and more. It is even possible to use street props, such as boxes, construction cones, benches, signposts, trashcans, and more. Breaking and entering stores allows the player to use the items there as a weapon, such as a DVD player or a television. There are many different enemies such as gang members, skinheads, and The Corporation forces.